Does your organisation have a web site or application that requires secure authentication of doctors? If yes, MDA Connect is your solution. 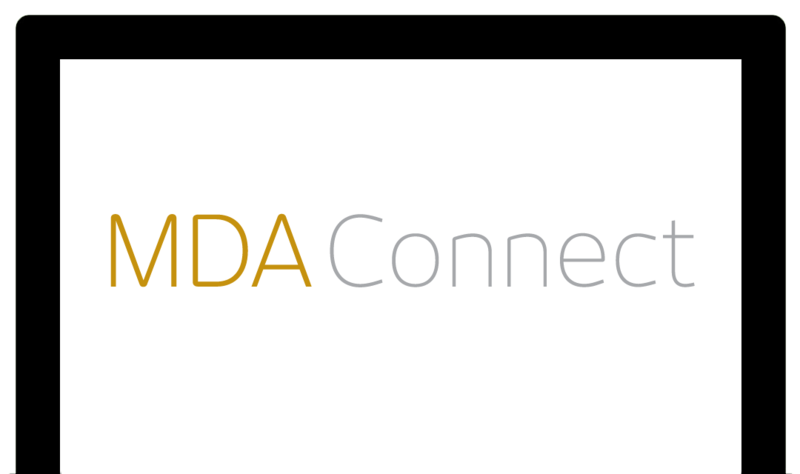 MDA Connect is a web service developed for organisations that require authentication of medical practitioners in Australia in order to allow access to websites, systems and databases. This interface validates a user against the Medical Directory of Australia (MDA). Download MDA Connect Product Sheet here. With access to an up to date health care data universe of over 72,000 doctors, 16,000 practices and more than 7,000 health care facilities and a locally based team of developers and data integrity officers, MDA Connect is the most reliable and comprehensive online verification service for organisations in Australia.